Lakeshore Boulevard, from Fair Avenue to Hawley Street, will remain closed to through traffic until the spring thaw. An announcement will be made when the closure is lifted. Beginning at 6 p.m. on Friday, Nov. 30, the Marquette Downtown Development Authority will be hosting the annual Holiday Parade. This parade will start at the Berry Events parking lot and exit on to Pine Street. The parade will then proceed south on Pine Street to Fair Avenue, then west on Fair Avenue to Third Street, then south on Third Street to its conclusion at Third Street and Baraga Avenue. Third Street, from Bluff Street to Spring Street, will be closed to all traffic from 5:30 to 7:30 p.m. The streets will re-open upon conclusion of the parade at approximately 7:30 p.m. The Winter Snow Fun Holiday Parade & 43rd annual Tree Lighting Ceremony is scheduled for Friday, Nov. 30. The parade will begin at 6 p.m. on Fair Avenue and will venture down North Third Street, ending at the Marquette Commons. The Marquette Commons is also the site of the tree lighting ceremony, which will take place promptly following the conclusion of the parade. This downtown tradition transforms Third Street into an enchanted scene from the North Pole, featuring numerous festively decorated floats, vehicles and marching units. The United States Postal Service will be collecting letters to Santa along the parade route. Letters should include a return address. Following the parade, the fun will continue with the tree lighting ceremony and photos with Santa Claus at Marquette Commons. A sanitary manhole repair at the intersection of Fair and Lincoln Avenues will be conducted Wednesday, Nov. 28. Fair will be closed to through traffic between Norway Avenue and Lincoln. The northbound lane of Lincoln will be closed from Kaye Avenue to Fair. This closure will begin at 9 a.m. and continue until the repair is completed. Estimated completion time is 2 p.m. A detour will be provided. The regular meeting of the Fire and Police Pension Board scheduled for Tuesday, Nov. 27 has been canceled due to a lack of quorum.  Winter tax bills totaling $1.7 million will be mailed to Marquette City property owners on Nov. 30. Tax collection begins Dec. 1 and payments are accepted at the City Treasurer’s office without penalty through Feb. 14, 2019. A penalty of 3 percent will be added to unpaid winter tax bills on Feb. 15, 2019. On March 1, 2019, taxes are considered delinquent and will be transferred to the County Treasurer for collection. The 2018 winter property tax bill represents millage levies for Marquette County Transit, County Aging, County Medical Care Facility, County Dispatch, County Rescue and County Veterans’ Affairs. On Thanksgiving Day, Thursday, Nov. 22, from 9 to 11 a.m., the Marquette Senior High School will hold its annual 5K and 10K Turkey Trot Run/Walk. This longstanding event will begin at the Marquette Senior High School and proceed west along Fair Avenue to the multi-use path where it will then cross Fair Avenue and proceed northerly along the path to Hawley Street, then east along the path to Lakeshore Boulevard, then north along the path on Lakeshore Boulevard to the ore dock. Runners and walkers will return along the same route to finish at the Marquette Senior High School. The 5K event will follow part of the same route but turn around near Tourist Park. An alternate route may have to be followed in the event of inclement conditions. No City streets will be closed for this event and the public is asked to use caution while driving in these areas. City offices located at Marquette City Hall, 300 W. Baraga Avenue; the Lakeview Arena, 401 E. Fair Avenue; the Arts and Culture Center, 217 N. Front St. (in the Peter White Public Library); and the Municipal Service Center, 1100 Wright Street, will be closed on Thursday, Nov. 22 and Friday, Nov. 23, in observance of the Thanksgiving holiday. Marquette Police, Fire, and Public Works and Utilities will remain fully operational during this time. There will be no change in garbage pickup for City residents. In celebration of the holiday season, enforcement of the metered parking and two-hour customer parking areas will be suspended throughout the downtown district Monday through Friday after 3 p.m. This process began Thursday, Nov. 15 and will continue through Friday, Dec. 28. Visitors to the downtown may park without restriction in any of the public parking spaces within the district, with the exception of handicapped spaces, 24-hour reserved spots and loading zones. This applies to parking along North Third Street, the lower and upper level of the Bluff Street Parking Ramp, the Commons Lot, the Main Street Lots, the Lakeshore Boulevard Lot, the Rock Street Lot, the East Baraga Avenue Lot and the Spring Street Lot. The complimentary parking is offered compliments of the Marquette City Police Department and The Marquette Downtown Development Authority. On Tuesday, Nov. 20, starting at 8 a.m., East Ridge Street will be closed to through traffic from Front Street to High Street for a water service installation. Work is expected to be completed by Tuesday, Nov. 27.